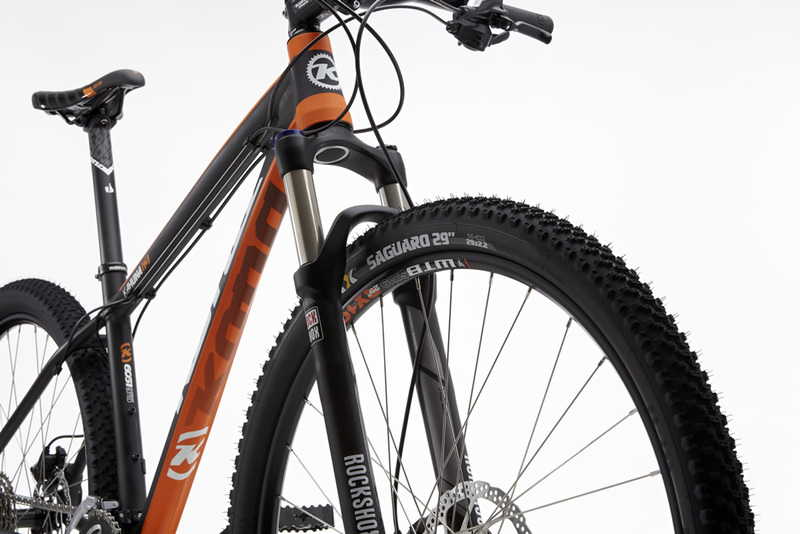 Big wheels, big rollability, big fun. 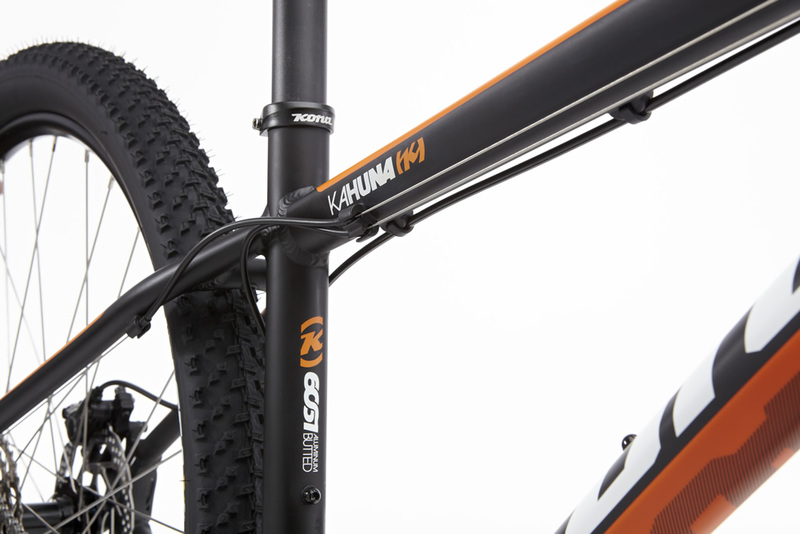 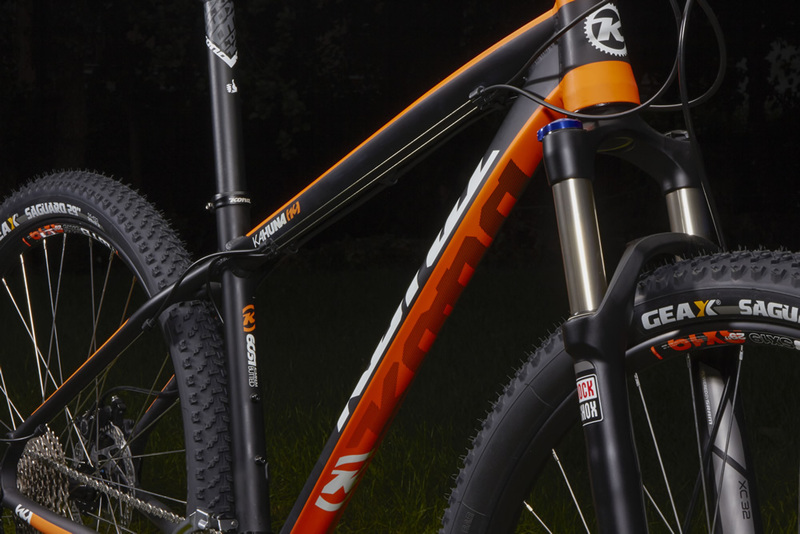 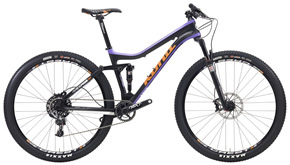 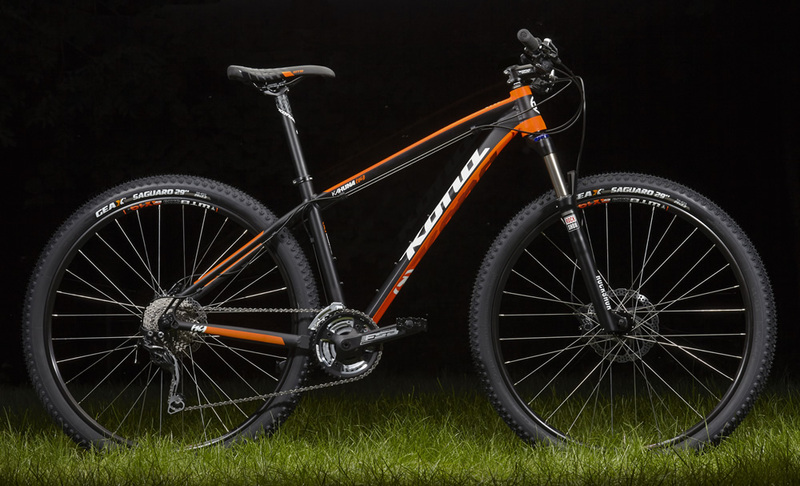 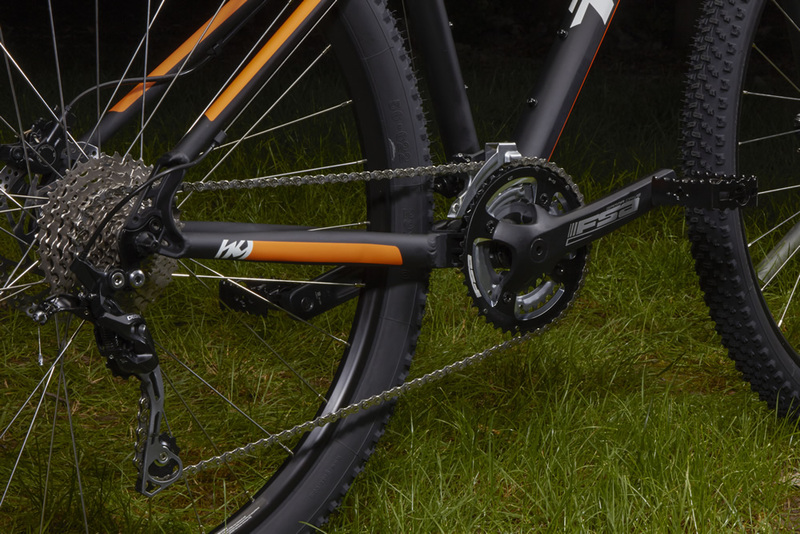 This is the ultimate hardtail, perfect for rolling singletrack that goes and goes and goes. 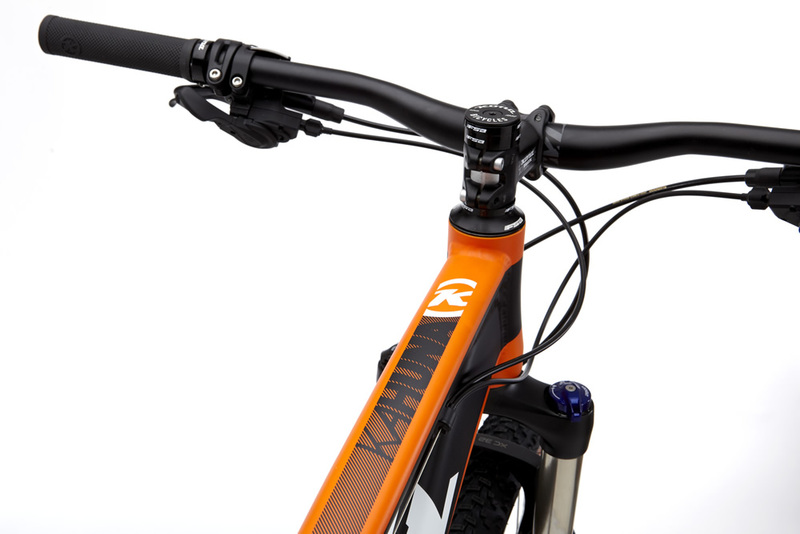 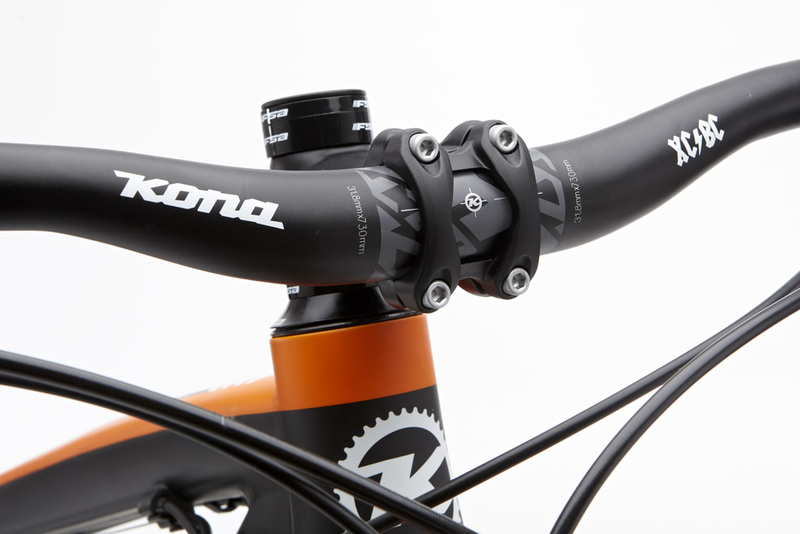 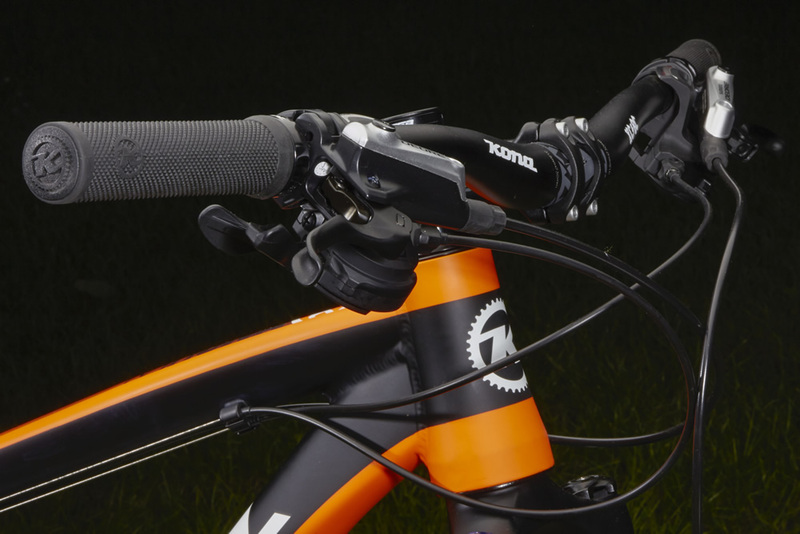 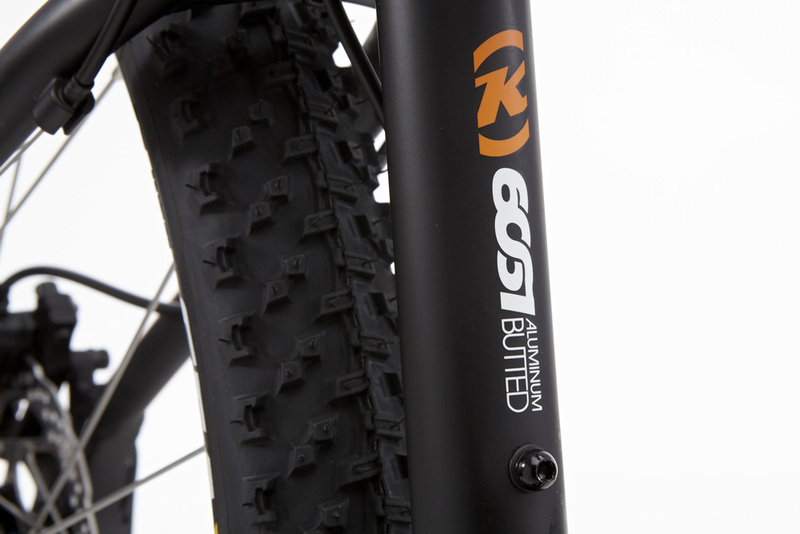 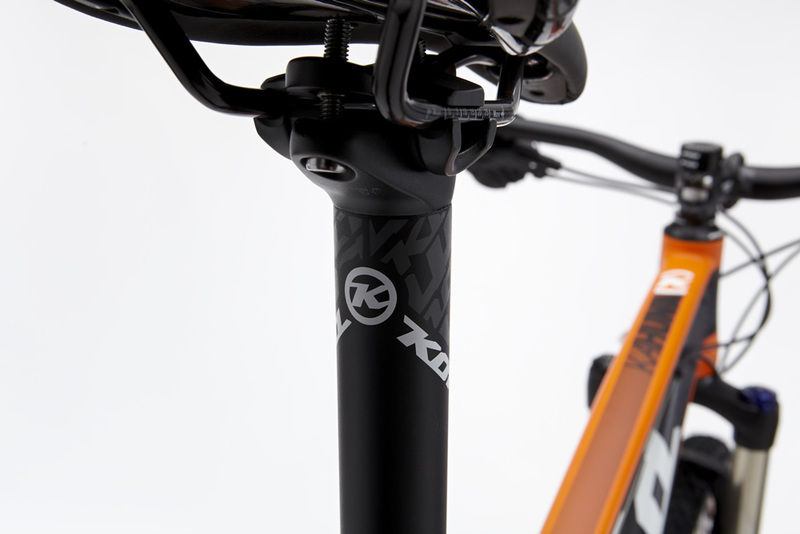 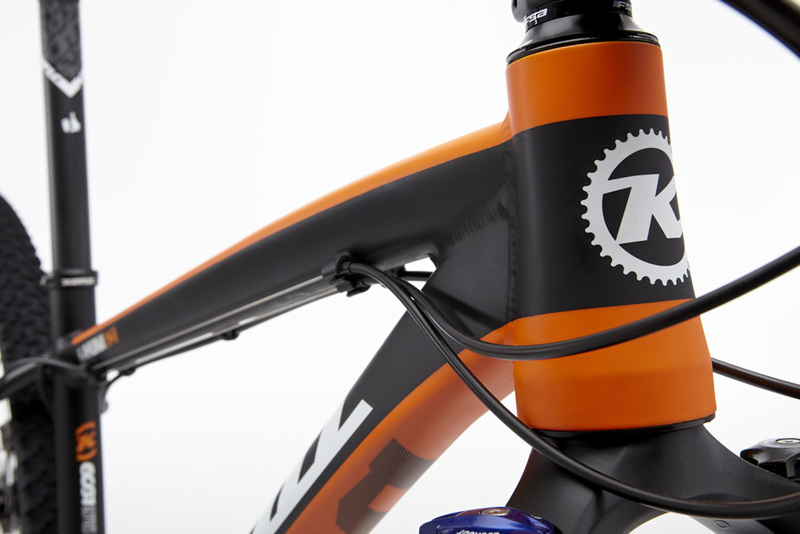 Featuring Kona XC geometry with Stealth dropper post routing, and components selected to turn the spectacular detail of nature into a wild rush of colour, the Kahuna is all about turning on that speed for the first time, perfect for riders looking to move from recreational riding to really fast. 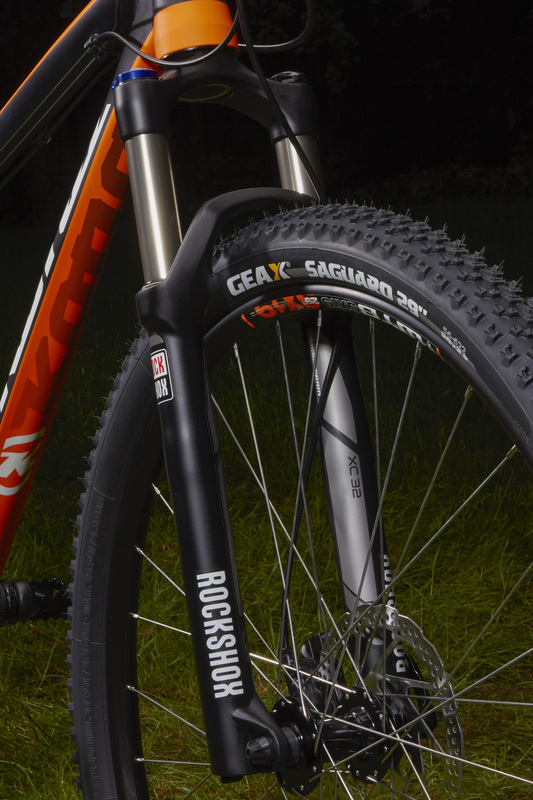 Front Tire Maxxis Ikon or Geax Saguaro 29x2.2"
Rear Tire Maxxis Ikon or Geax Saguaro 29x2.2"